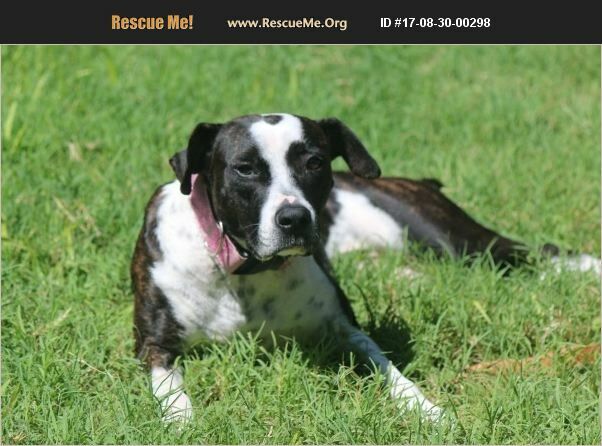 Brandy is a beautiful brindle Stafford/Boxer mix. She is gentle and plays nicely with other dogs and gets along well with cats and kittens. Something in her past has made her fearful of leashes and collars and she needs a calm environment and a patient owner. When she feels safe she loves to cuddle on the couch and get pet. When she is nervous she will go to her crate and lay quietly. She is a dog that will give a lot back to the person who gives her a good home. If interested, please fill out an application here [ http://addicuslegacy.org/adoption-application.html ] and we will get back to you asap!